Would you like a great summer book that you can read in a day? 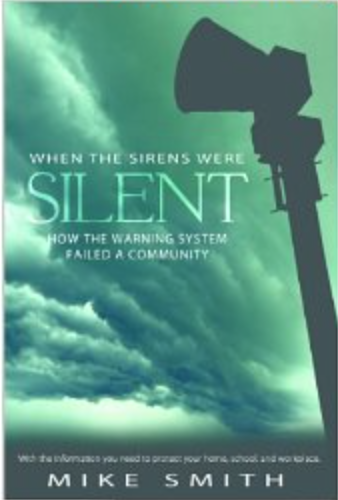 It tells the minute-by-minute story of the Joplin tornado -- the worst tornado in more than half a century. And, as a bonus, it provides complete tornado safety suggestions for home, school and the office. The softcover book sold out quickly. The ebook is available for Nook, Kindle or Amazon's free Kindle Cloud Reader. We priced the ebook version for an extremely reasonable $2.99.